I'm Jonathan Alexander and twice a month I enjoy sitting down alone with a microphone and talking to myself about video games. Okay, maybe I talk to myself every day (no one knows me better), but twice a month I record it for your entertainment. For the first ever episode of The Lonely Gamer Jonathan takes a look back at one of the most influential games of his childhood, the first Teenage Mutant Ninja Turtles game on the NES! The game cover and weird enemies explained, what made the game so great, what made the game... not so great, and more! 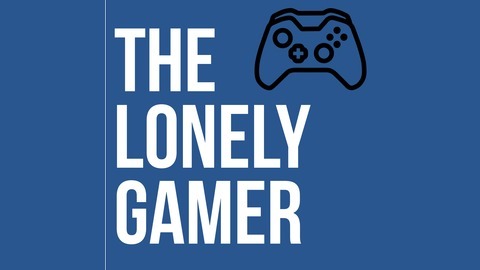 https://lonelygamer.podbean.com Twitter: @LonelyGamerPod E-mail: lonelygamerpod@gmail.com Shop at Amazon? 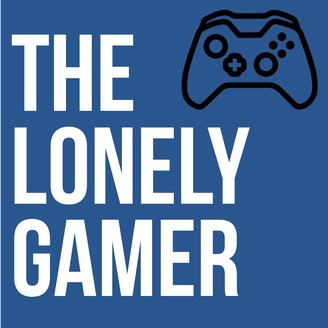 Use this affiliate link and a small portion of Amazon's profits will go to The Lonely Gamer for hosting and equipment costs.